Our 30-acre hilltop is an ideal retreat setting that offers serenity and privacy for your group to relax and enjoy all the outdoor beauty and dynamic activities that Vermont has to offer. We specialize in weekend and week-long multigenerational family reunions. Our family has run the inn for 29 years, so we truly understand how much fun it is for families to spend time together. Click HERE for our Family Reunion Video. With eight private homes ranging from a two-bedroom cottage to a 15 bedroom mansion, we offer accommodations for every size and budget. Our chef and organic farm caters meals too, so you don't even have to cook on vacation! Our vacation homes feature kitchens, BBQs, Fire pits, laundry, and spacious lawns for outdoor games. Enjoy the estate is pool, tennis, basketball, tetherball, volleyball, croquet. Nearby is hiking, fishing, tubing, zip lines, alpine slides and every Vermont outdoor activity. 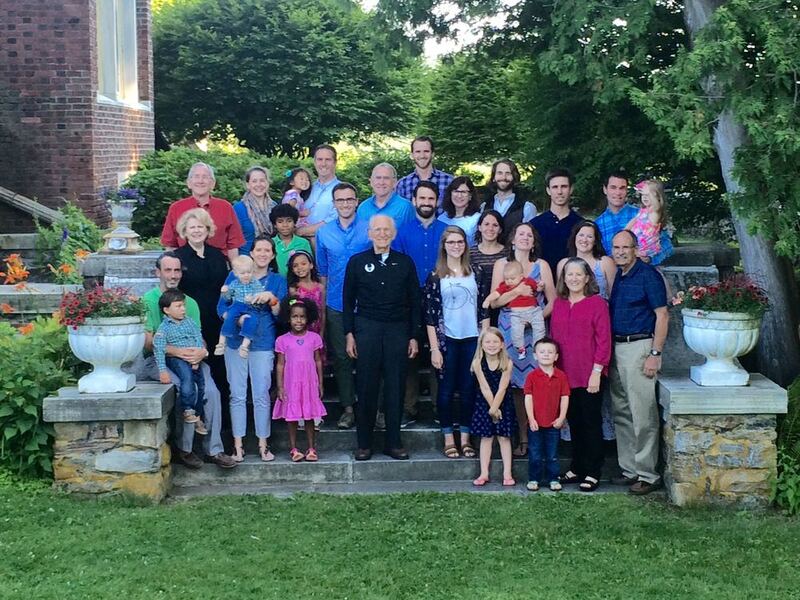 Click here to learn more about Family Reunions. RKO Studios and General Tire ran the Wilburton for two decades as their very own retreat for their executives. Now your group can relax and brainstorm together, inspired by the mountains and endless panoramic vistas. 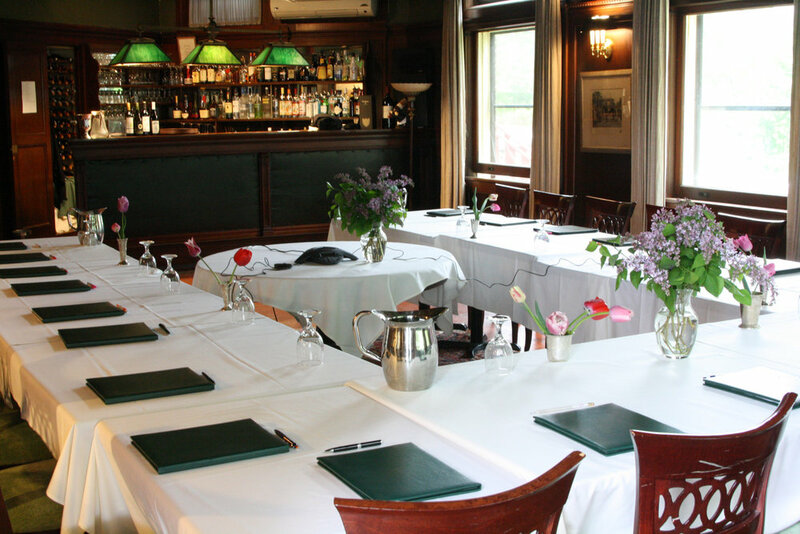 We offer meeting space, lodging and catering in our Wilburton Mansion as well as meeting, dining, and lodging in seven other mansion and vacation homes on the estate. Altogether the Wilburton hilltop offers 60 beds. Click here for more information and our corporate video. 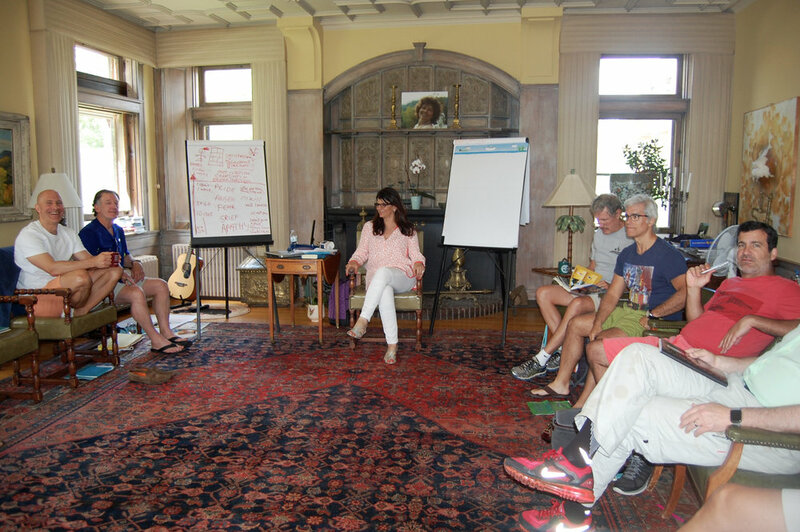 We enjoy collaborating with teachers in all fields of wellness who bring their students to our restorative Vermont campus. Our tranquil property is an ideal place to develop your practice, to reflect, and grown mindfully. We feature two private mansions with a 1000 sq. 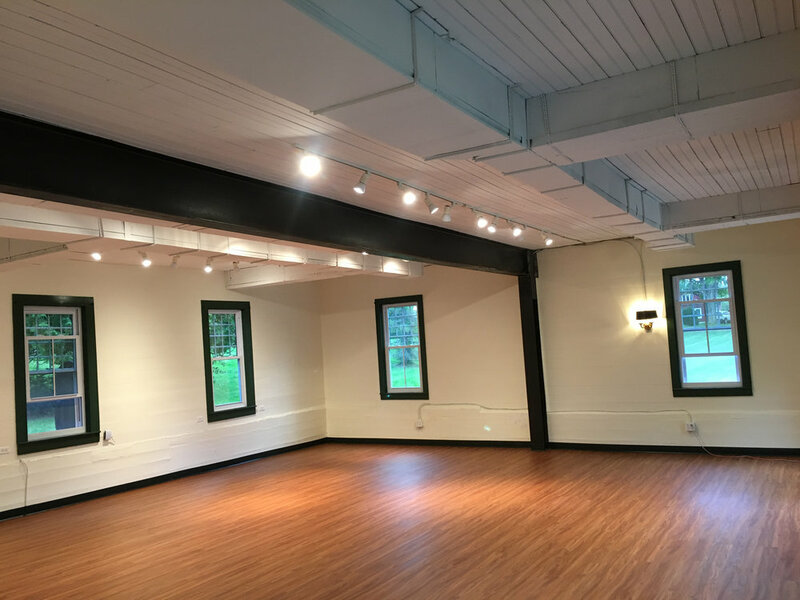 foot yoga studio and lodging for up to 23 guests. Organic vegetarian catering from Earth Sky Time Farm is the perfect complement for your wellness retreat. They can also cater gluten free and vegan menus. The Wilburton has hosted the gamut from silent retreat weekends to week long yoga and music retreats to month long yoga teacher trainings. 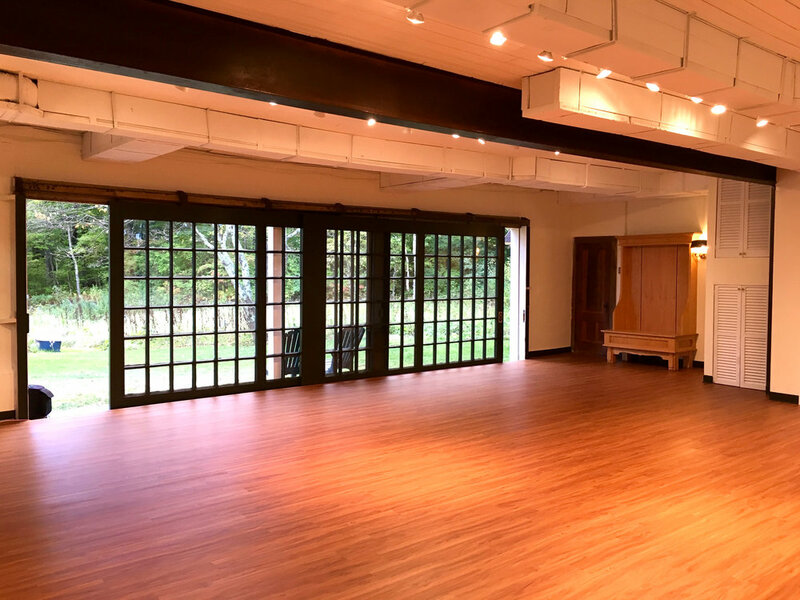 Our estate features ballrooms, sunny lawns, expansive covered porches, and private living rooms which function as great spaces for dance, tai chi, or yoga. Enjoy life's most simple and wholesome pleasures while connecting with your friends, family, and peers. Click Here for our Yoga video and Yoga retreat page. Our vacation homes and inn is the perfect place to celebrate turning 30, 40, 50...this year we even helped two families celebrate turn 90 & 100! We specialize in all happy occasions. Our chef can drop off family style meals in your vacation home or your group can feel pampered with an elegant plated feast in our historic mansion's dining rooms. Spend a weekend or a whole week surrounded by your family to celebrate a 50th wedding or 50th anniversary! What is better than some time away with your best girl friends? Plan the ultimate pajama party in one of our mansions or guest homes with your besties. Schedule massages, yoga, painting & wine class plus plenty of outdoor adventures. Manchester's also famous for our Discount Designer Outlets. We offer a free bottle of champagne to get the reunion started! Unplug from your city life and head to the Vermont mountains for some male bonding! Gather your friends together for an unforgettable Vermont weekend of outdoor sports, clean mountain living, and total freedom. The activities and pace is entirely up to you. In the winter, your day can include skiing and snowboarding at nearby resorts, or snowmobiling throughout the limitless trails in our Vermont Green Mountains. The Wilburton is nestled between the North East's best ski mountains. We are located only 15 minutes from Bromley, 25 minutes from Stratton, or one hour from Killington or Mount Snow. Plus, for those that prefer cross-country skiing, our quests can access great skiing right here on our 30-acre snowy estate, at neighboring Hildene, or at Wildwings, or Viking ski centers. Yes, it's true. We love our bachelor boys - and they love our big lawns for playing football and hanging out by the fire pits. 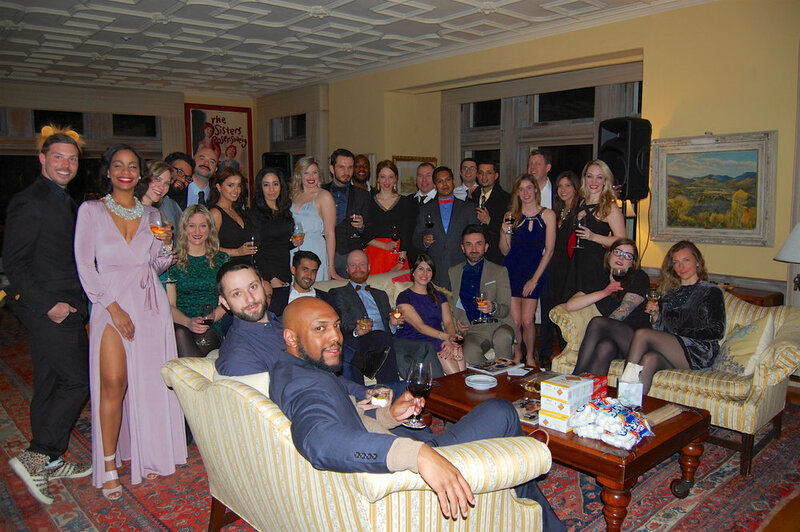 We love hosting destination weddings, bachelorette parties so it just wouldn't be fair to exclude the guys. Send us a little more about you and your groups' interests and we will send you a proposal.